The Bushmans TS540 Industrial tank is ideal for storing waste waters, chemicals and potable water for applications in industrial processes. 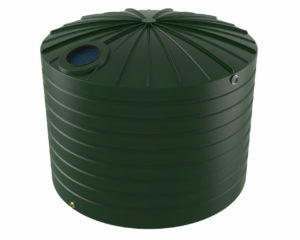 The tank has the storage capacity for 2400 litres. The TS540 can be used in industrial processes in a number of ways. 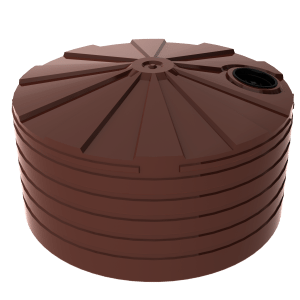 The tank features excellent chemical barriers to ensure it can be used in different situations whilst minimising material degradation. The TS540 is also built to withstand impacts to ensure the tank can be used in a wide range of industrial applications. The Bushmans TS540 is produced in Bushmans own certified plants throughout Australia in accordance with the stringent AS/NZS4766 tank standards. The Bushmans TS540 is also made using the latest Bushmans Sunsmart® technology which improves tank life in Australia’s climate. The Bushmans TS540 can be easily incorporated into a number of industrial and production processes. 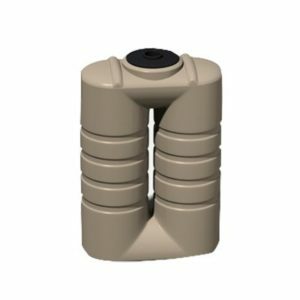 All Bushmans Industrial tanks can be custom molded in the fabrication process to suit each customer’s requirements. 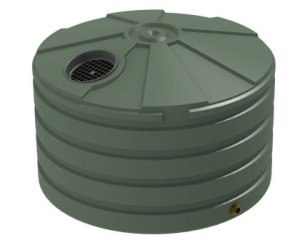 For more information on Bushmans TS540 Industrial tank call on 1300 373 392 or email your local Bushmans service centre.